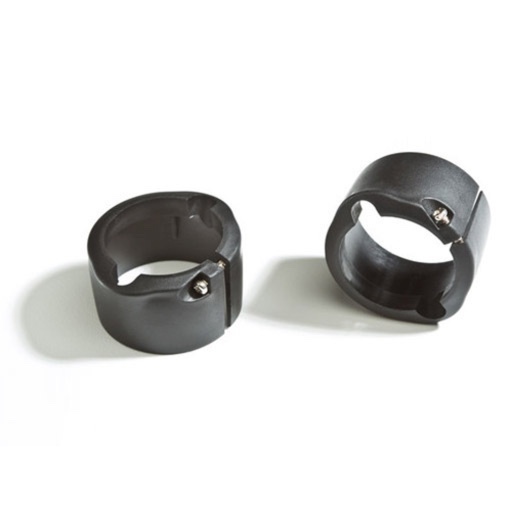 The Bike Safety Bundle by PEDAL IQ should come standard on every bike. 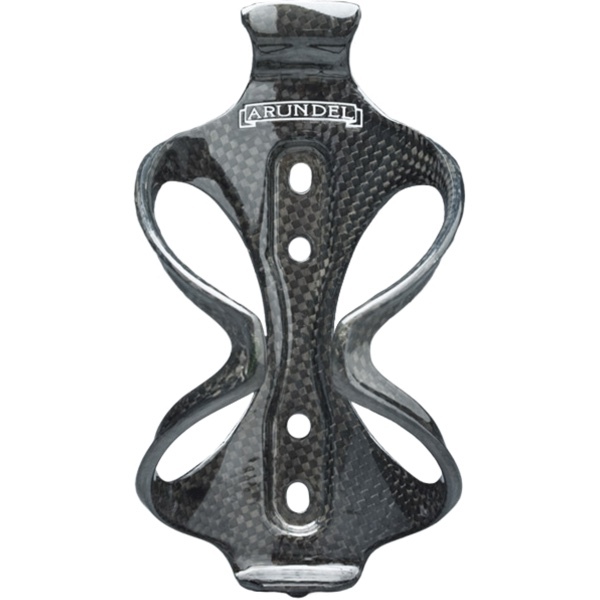 Our bundle is designed to help you make your presence known while riding. 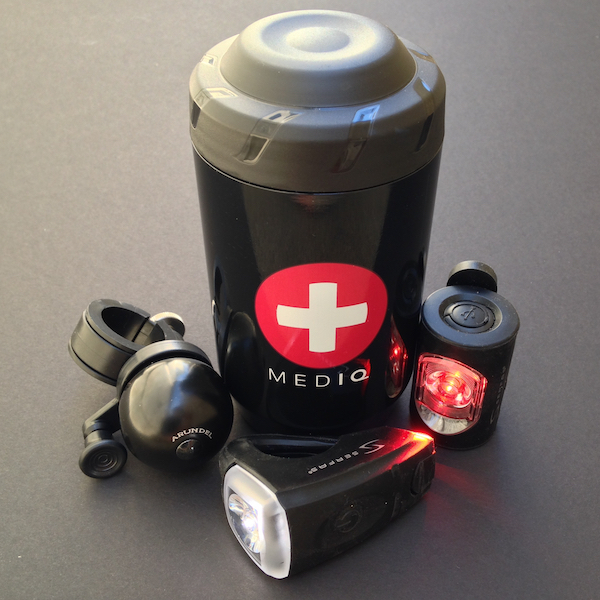 The bundle includes front and rear lights, a bike bell, and a comprehensive first aid kit made specifically for cyclists. 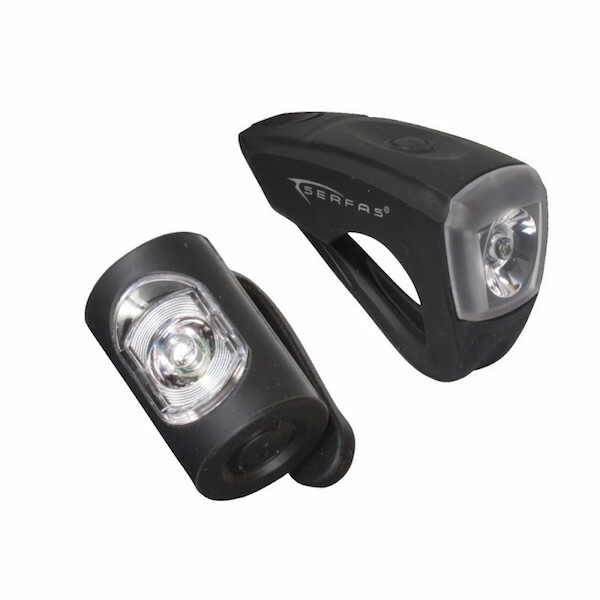 The lights included in the kit are powerful, rechargeable and easily removable. They can run up to 8 hours on a single charge when in flash mode and install without the use of tools. Taking them with you when you lock your bike up is easy. The bell is lightweight anodized aluminum, comes with a thumb adjustable ringer and fits handlebars from 28.6mm to 31.8mm. Letting motorists and pedestrians know you are present is a great way to stay safe. 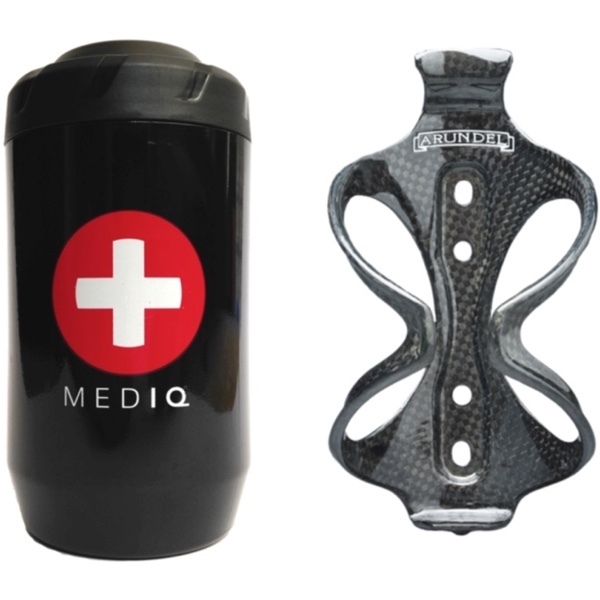 In the event you can’t avoid an accident, however, the Bike Safety Bundle also includes MED IQ, our comprehensive first aid kit for cyclists. Be seen, be heard and be prepared with the Bike Safety Bundle from PEDAL IQ.